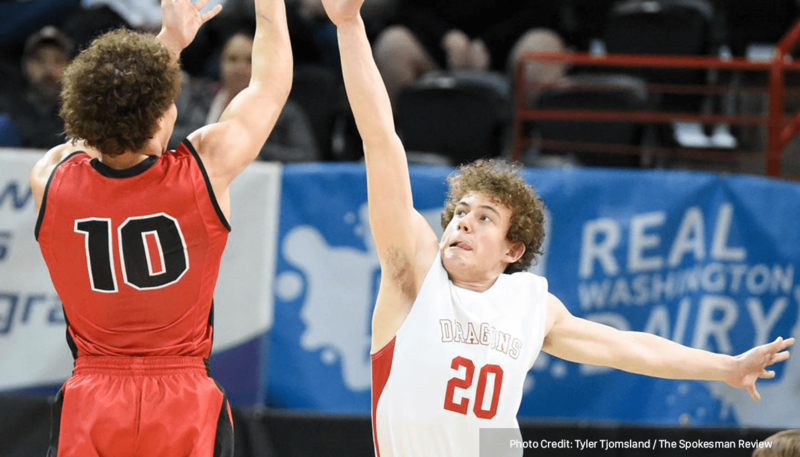 Spokane Arena - St. George's Guard Ben Adams led all scorers with 29 points as the Dragons beat Life Christian Academy Eagles 65-57 in a game at Spokane Arena. Adams' points came on 5 field goals, 4 three pointers and 7 of 9 free throws during the game. Bradley Swillie added 11. Life Christian Academy fell to 18-3 overall while St. George's improved their record to 24-2.